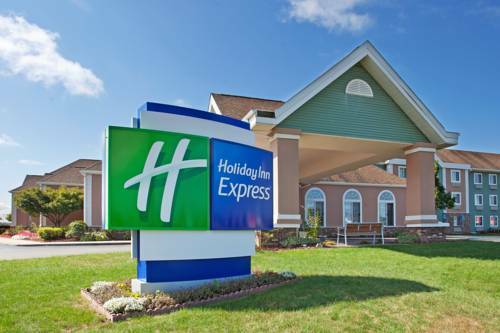 case you're in need of photocopying something, you may benefit from the hotel photocopier, and freezing cold ice cubes are always in good supply as there is an ice maker. 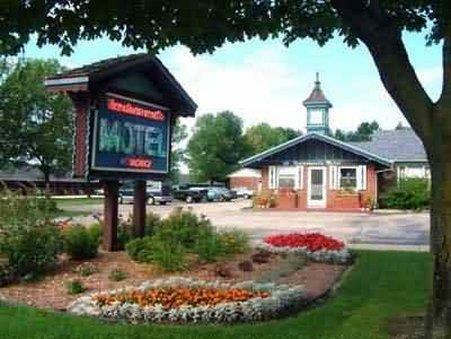 You can take your old dog since pets are permitted. 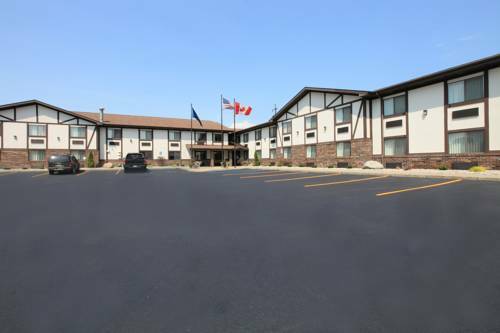 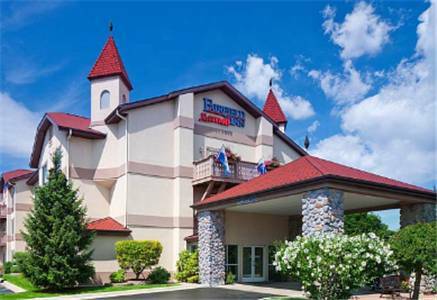 dirty, there's always the vacationer laundry room, and Drury Inn And Suites Frankenmuth is equipped with a pool, so you can swim a couple of laps. 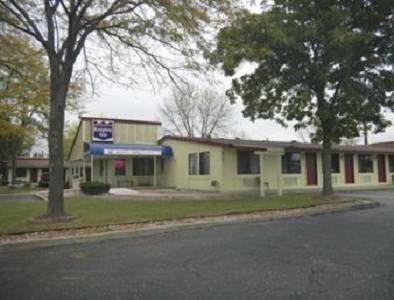 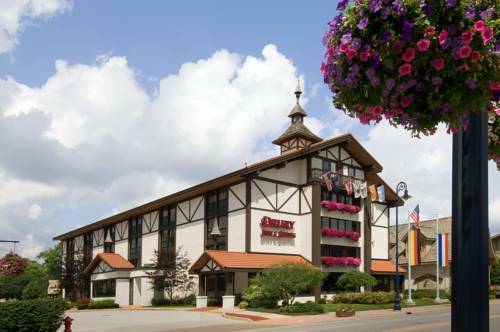 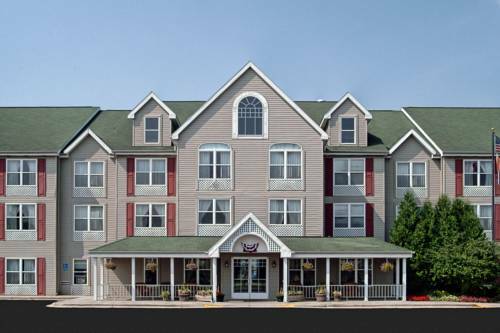 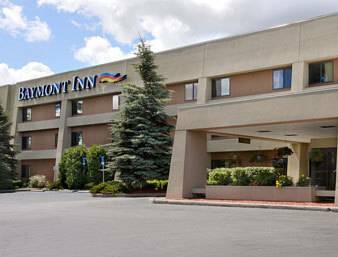 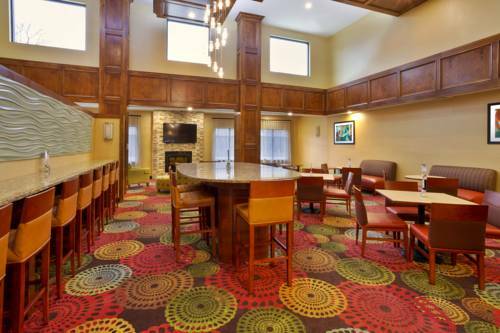 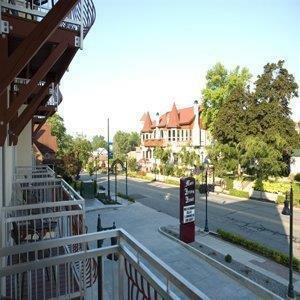 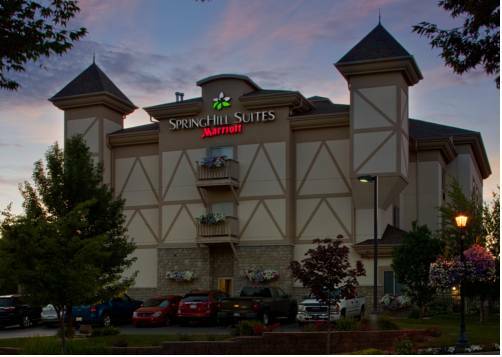 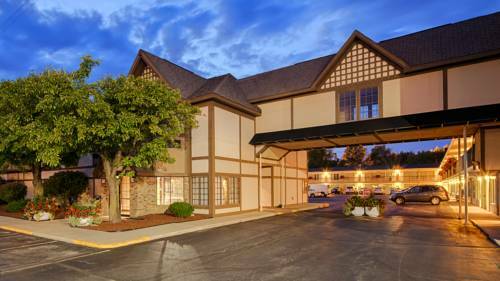 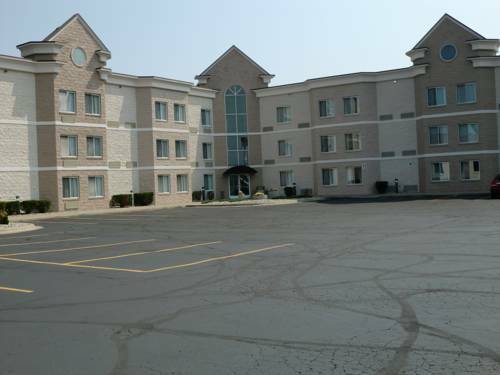 These are some other hotels near Drury Inn And Suites Frankenmuth, Frankenmuth. 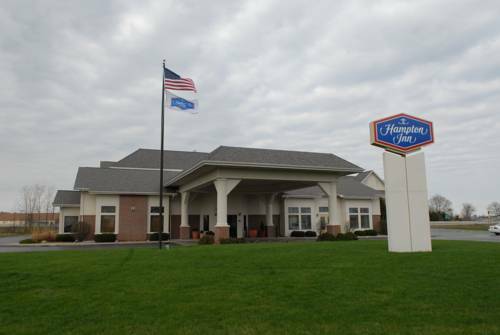 These outdoors activities are available near Drury Inn And Suites Frankenmuth.